Who else is absolutely loving the watercolor trend everywhere lately? 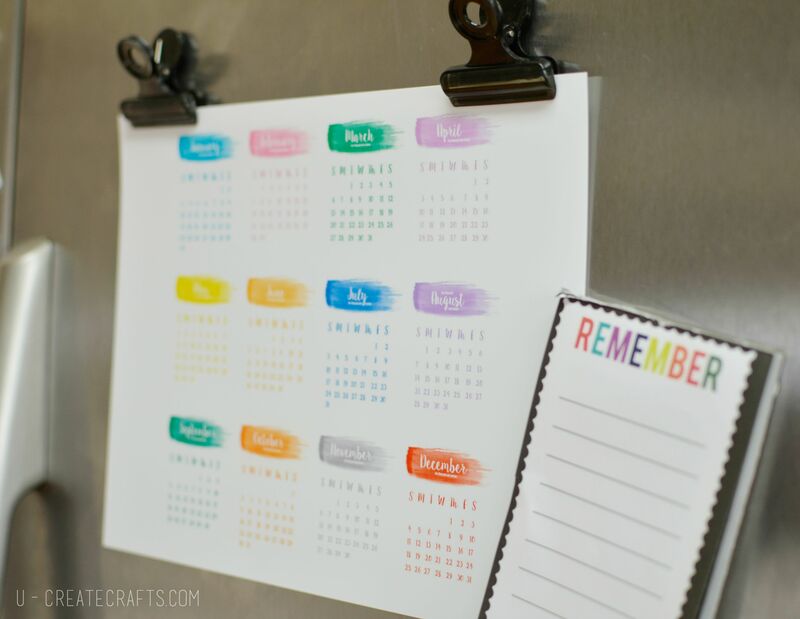 I thought it would be fun to create a 2015-2016 free printable calendar just in time for back to school to place in your dorm, on your fridge or wherever your heart desires! 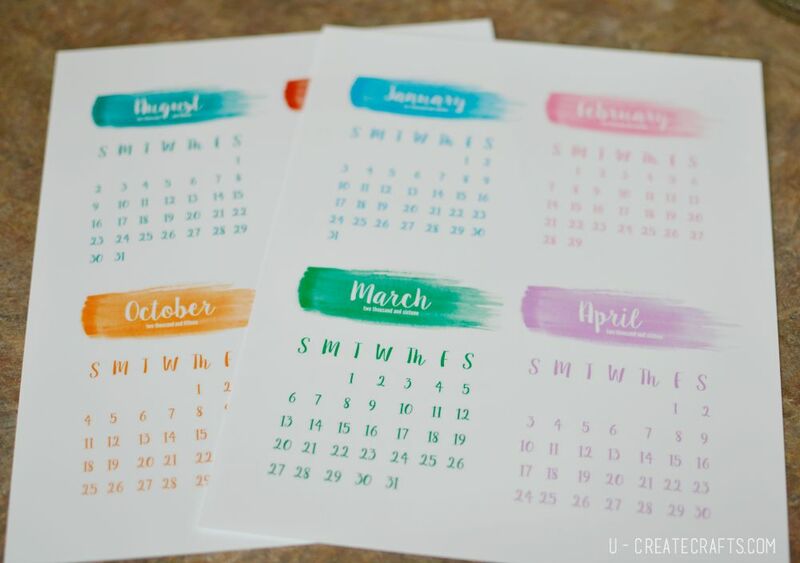 Simply download your desired size of printable and print onto cardstock or photo paper (we find using photo paper gives a better crisp, quality for our printables). 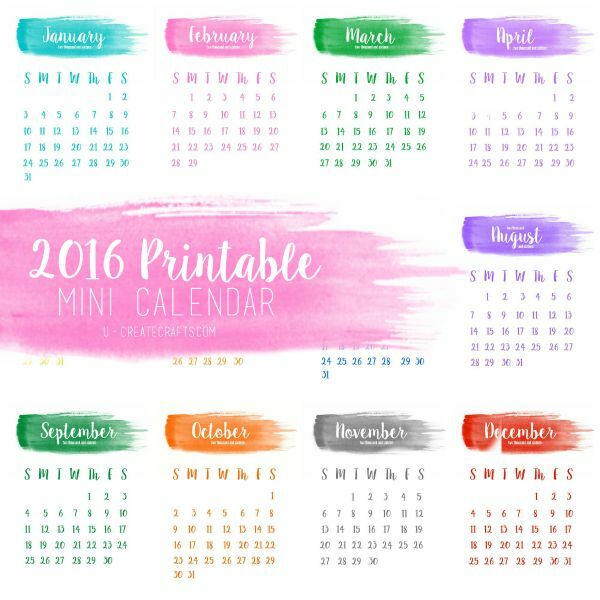 Enjoy your watercolor calendar throughout the school year! This post is sponsored by Canon. All opinions and projects are mine. Thank you so much for the calendar! These are so simple and pretty. Thank you! Thank you for posting this beautiful calendar! It is exactly the size I’ve been looking for. 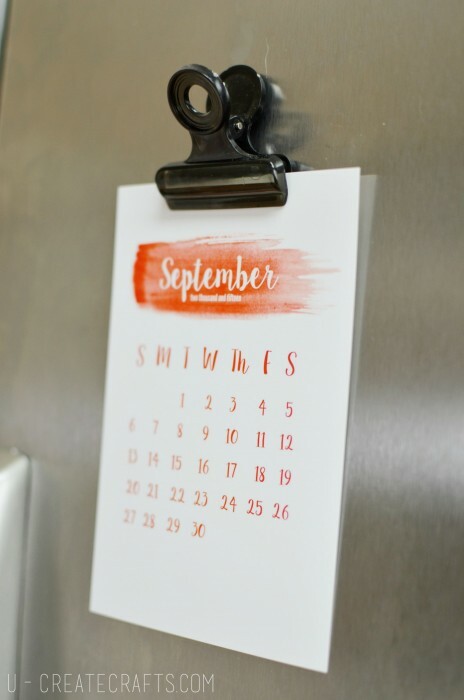 This mini calendar is great. 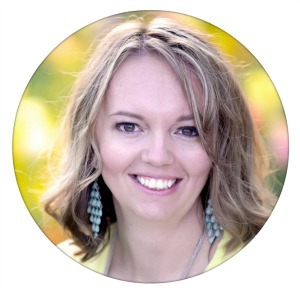 Do you have a 2017 available? I love this calendar! used it all year! wondering if you have 2017 available?